Images are for illustration, purchased item may not be exactly as shown. Local St. Albert pick-up only, no shipping at this time. - Some items are made-to-order just for YOU so please allow 2-3 weeks to be ready! - Local St. Albert pick-up only, no shipping at this time. - Images are for illustration, purchased item may not be exactly as shown. 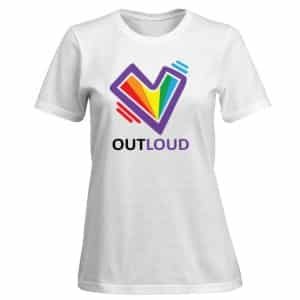 - Thank you for supporting Outloud! 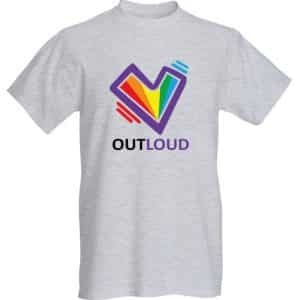 © 2019 Outloud Foundation Inc.